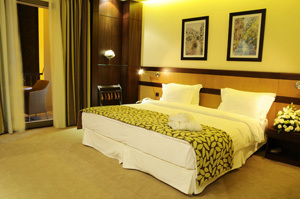 Hotel Coral Beirut Al Hamra is located in the heart of Hamra district, minutes away from the city's business & shopping area. 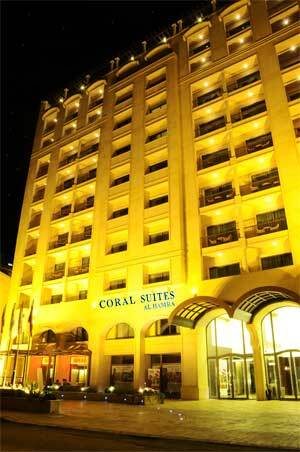 The CoralBeirut Al Hamra is a modern hotel offering a peaceful & refined ambience ideal for working or winding. Filled with charm & warmth, each area is meant for your relaxation & offers a unique boutique style atmosphere. 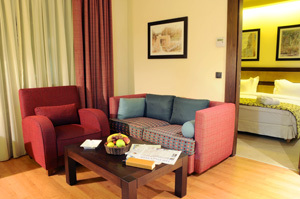 Coral Beirut Al Hamra Hamra features 100 designed rooms & suites providing all modern comforts & contemporary atmosphere. 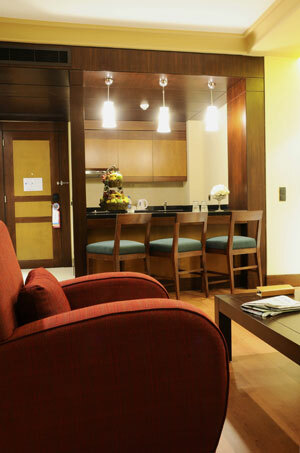 The 60 suites of the hotel are spacious & have everything to make your stay enjoyable. 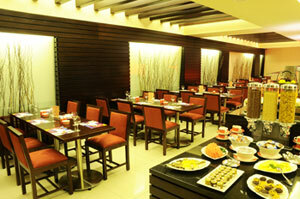 Coral Beirut Al Hamra offers a large variety of local & international dishes. From authentic Lebanese cuisine to Continental flavours.